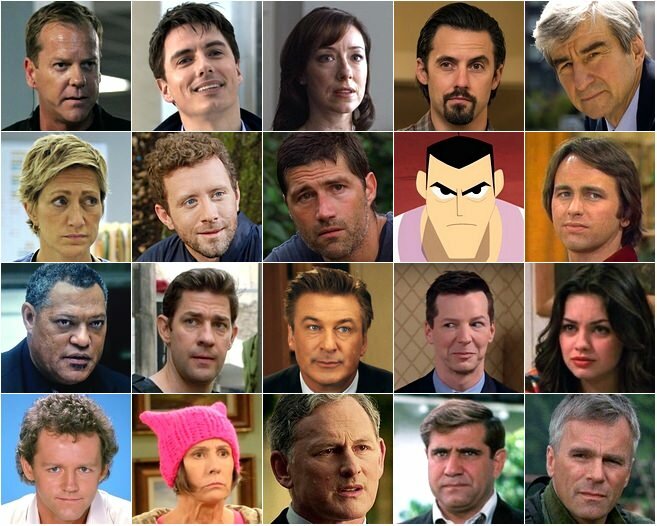 Can you pick the television characters named Jack (or a variant - e.g. Jackie, Jacqueline)? Characters may be formally named John but are often referred to as 'Jack' during the run of the show.